Dr. Julie FY Forister, OD, FAAO, grew up in the South Bay and graduated from South High School (located 1 mile from the practice). ​She graduated from the University of California, Los Angeles (UCLA) with a major in Psychobiology and a minor in Applied Developmental Psychology. She then matriculated to the Southern California College of Optometry (SCCO), where she graduated with a Doctorate of Optometry (OD) in 2005. ​After working in private practice for one year, Dr. Forister entered a fellowship in Cornea/Contacts at the prestigious Jules Stein Institute at UCLA. After the fellowship, Dr. Forister began working at the University of California, San Francisco (UCSF) ophthalmology department. During her time at UCLA and UCSF, she obtained and developed extensive experience fitting the most difficult contact lens patients, such as those following corneal transplants or for infants and young children suffering from serious eye diseases. ​As a reflection of her outstanding optometric skills, she also worked as an Assistant Clinical Professor at the University of California, Berkeley (UCB) Optometry School. She is currently a Fellow of the Cornea/Contact Lens section of the American Academy of Optometry (FAAO), an honor held by less than 10% of practicing optometrists in the U.S. She has remained committed to giving back to the community and served 4 years as co-president of Volunteer Optometric Services to Humanity California chapter (VOSH-CA), serving underprivileged communities locally and internationally. 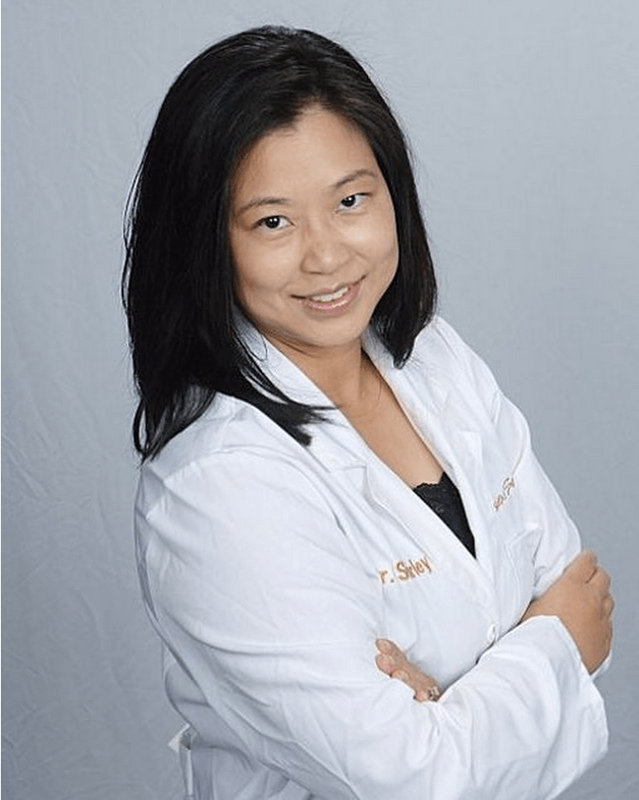 Dr. Shirley S Hong, OD grew up in Northern California and graduated from Saratoga High School, Saratoga, CA. ​She graduated from the University of California, San Diego (UCSD) with a major in Biochemistry/Cell Biology and a minor in French Literature. 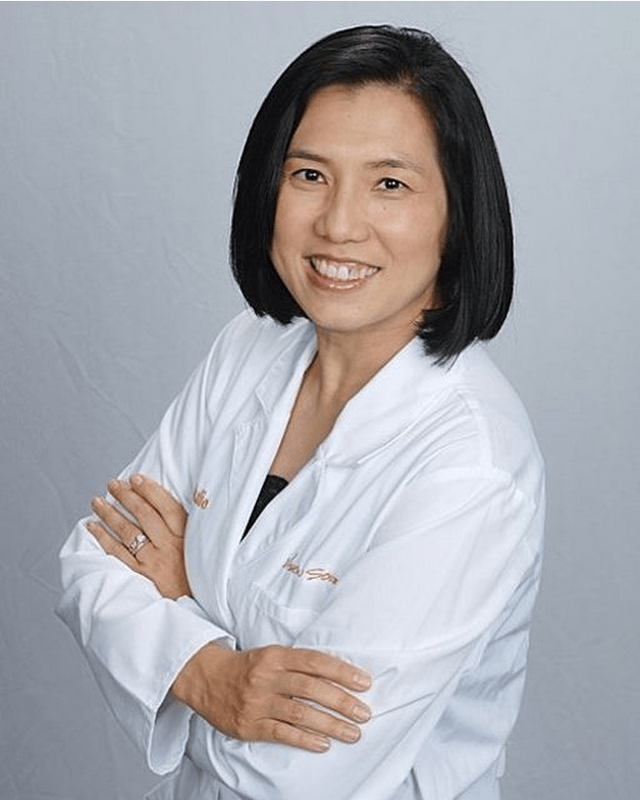 Dr. Hong attended and received her Doctorate of Optometry (OD) from Southern California College of Optometry (SCCO) in 2005 and went on to a residency in Low Vision/Primary Care at the VA Palo Alto Health Care Center, Palo Alto, CA. After her residency, Dr. Hong stayed on as staff in both a teaching capacity and patient care. It was there that she received extensive training in how to care for patients’ vision and quality of life after the eyes have had significant damage due to ocular diseases. Dr. Hong moved down to Los Angeles in 2009 and has worked in private practice ever since. She has treated patients in Corneal Refractive Therapy (CRT) for the last nine years, working on slowing down myopic progression in school-aged children. 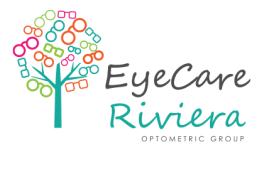 She has many years of experience with co-managing LASIK patients. Dr. Hong is also a member of Volunteer Optometric Services to Humanity (VOSH), serving as co-president of the California chapter for several years. She has stayed locally and traveled internationally with VOSH to provide critical vision care to underserved populations.